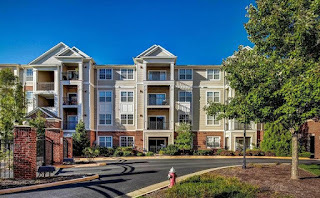 *** Open House SAT 04/01 @ 2-4 **1 bedroom/1 bathroom condo at Bryson at Woodland Park! 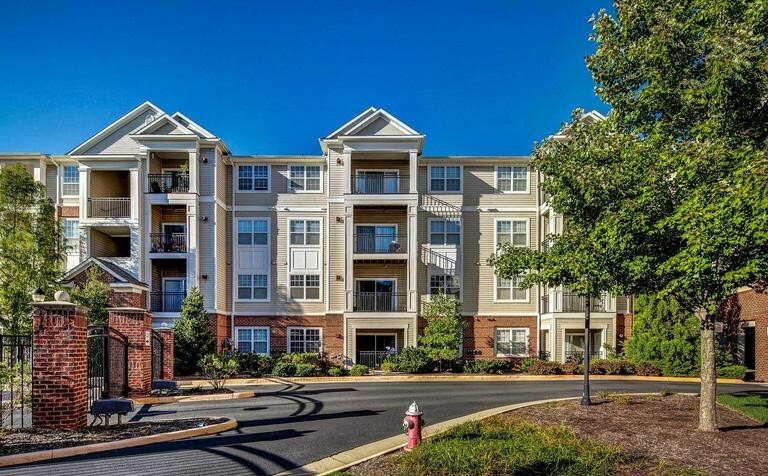 Gated community minutes from Dulles Airport. Kitchen with stainless steel appliances and gourmet island. Custom lighting and carpet throughout. Balcony overlooks courtyard and has extra storage space. Amenities include elevator, fitness room, pool and community center. Easy access to Toll Road, Rt 28/50, dining, entertainment & shopping.